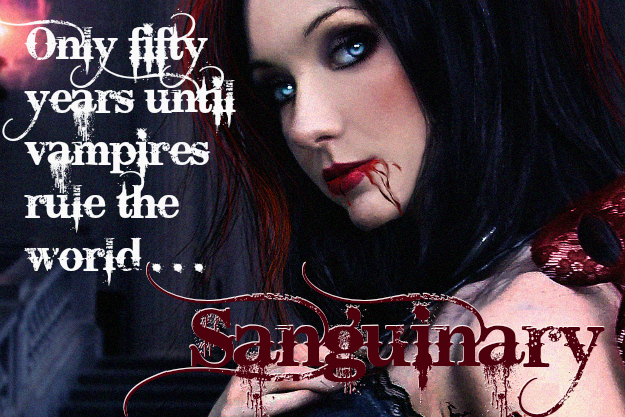 For this hop, I’m featuring my new release, Sanguinary (Night Shift #1) and the forthcoming follow-up, Bound by Blood (A Night Shift Novella). Check them out below, leave a comment telling me what kinds of books you find most terrifying (it’s an entry on the Rafflecopter! ), enter to win, then HOP to the rest of the participating blogs! Sometimes the monsters in the dark are real. As a child, Lili Banta ignored her grandmother’s cryptic warnings to avoid children outside their Filipino community in Houston—even when many of those other children fell ill, and her neighbors whispered that a vampiric aswang walked among them. 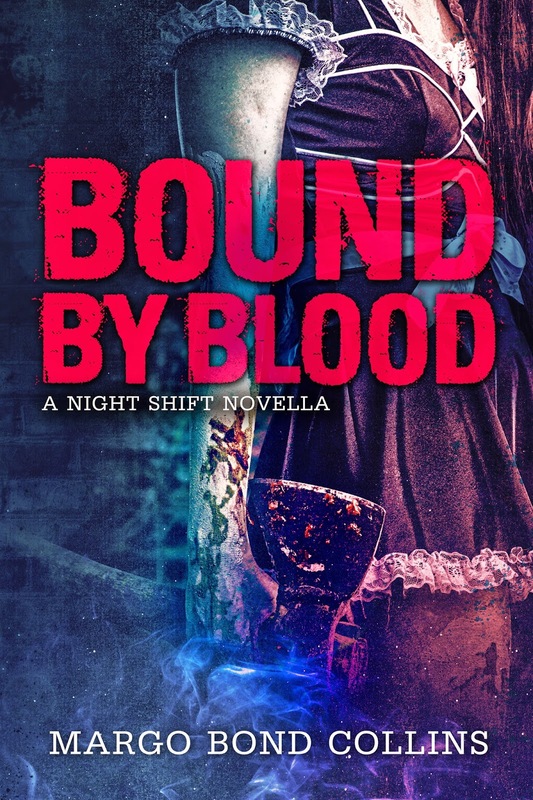 Years later, Lili returns to Houston to work for the CDC—but she is plagued by dark, bloody dreams that consume her nights and haunt her days. As a strange sickness sweeps the city, Lili races to find its source, and maybe a cure. Books with serial killers scare me. Seemingly ordinary people & then BAM!! I find books about psychopath criminals most terrifying. Books with truly evil characters scare me. The ones that are realistic really get to me. Anything with a lot of blood and guts in it. Books that depict possession or angry spirits. And I don’t mean PN or UF, I mean real Horror books!!! Stories about possessed/violent animals. Especially house pets. Just awful . Any kind of gory horror. Anything too graphic and abusive. To me the most terrifying books are those that have that “what if” factor and a possibility of coming true. For instance dystopian tales based on possibilities that are out there in the news today. Oh gosh good question. I think books that really scare me are the more realistic ones. Like it’s something that could actually happen, like a serial killer. Those really scare me because then I think it could happen to me and once that thought is in my mind will run away with it! I don’t know…I’ve read horror for years and years and love it. I have degrees in sociology and psychology and majored in deviance, specifically emphasizing in serial killers. I suppose the books that have scared me the most are those with supernatural villains that not could really exist, but who are also NOT found. I HATE that! I always want the villains to be caught and properly dispatched by the end of the book, otherwise I have nightmares. I love horror books but the ones that scare me the most are the ones that could actually happen!!! the ones that could have a killer under my bed, or have someone waiting for me in the backseat of my car!!! That kind of book is what gets me most! Of course there is also the ones that make me jumpy! The kind that you don’t expect something to happen! It doesn’t happen often w/me as I am very good at foreshadowing something but there have been a few authors that can get me! Dean Koontz yup he is one creepy fellow! To just get one glimpse inside that head!!! Books by Stephen King are really scary! Nonfiction scares me most. Tales of war and abuse and anything along a similar vein. It’s insane realizing how horrible people can be to one another. The most terrifying to me are books that have creatures chasing you!